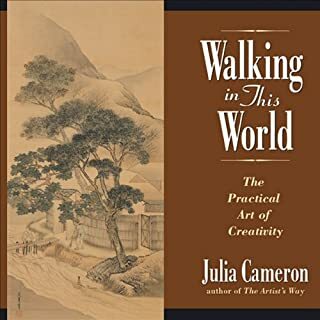 When best-selling author Julia Cameron first met musician Tim Wheater, a door opened for her that led to a deep wellspring where sound and creativity meet. 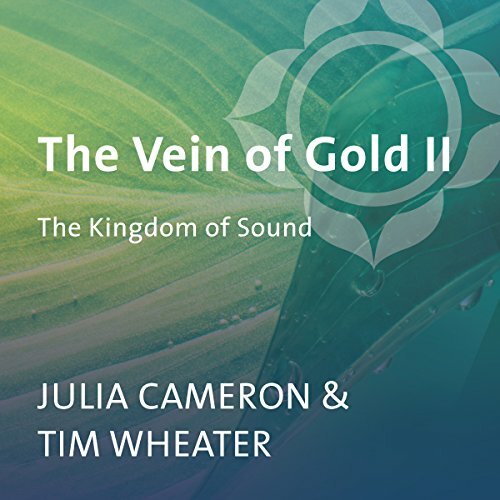 On The Vein of Gold II: The Kingdom of Sound, Cameron and Wheater join to teach you how the energy of sound is connected with the energy of your body - and the act of creation itself. Through their collaboration at workshops across the country, these gifted artist-healers have explored new ways for "inner listening" to the eternal melody of creation. Now they share their visionary work on this inspirational session for exploring the magic in sound. 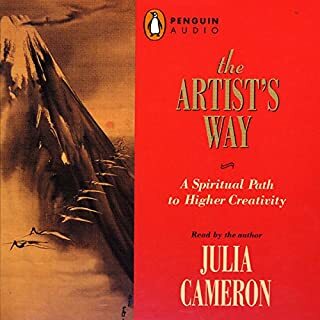 Ten daily "tasks" teach the theory and practice of using sound to activate your energy centers and ignite creativity, make simple healing melodies to cradle your body, and investigate the silence between sounds as a window to God. Includes a complete 30-minute sound toning session with Tim Wheater. Hope she writes part 3 of this book!!!! 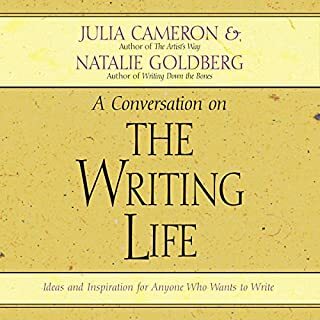 You will want to hear this book over and over again, so many ideas!!!!! 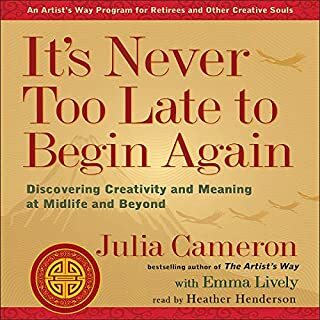 I loved this book, I'm now on a quest to "remember" my voice and hear fully and completely. Wonderful insight intro sound healing! 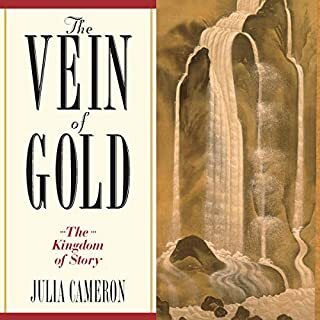 l Loved both narrators and resonated right along. 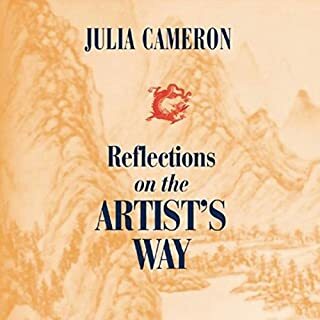 It's brought me back into my own practice. Wonderful direction and personal insights for toning. Loved the audio book! This is a topic I haven't fully realized in the past, the importance of making our own sound in our own body and the wonders that follow.